Are you interested in reaching out to a bigger audience? Is your business lacking when it comes to converting new customers? Are you interested in making use of your time outside of the office to help expand your business? SpeedPro has the answers to all of these questions and many more. 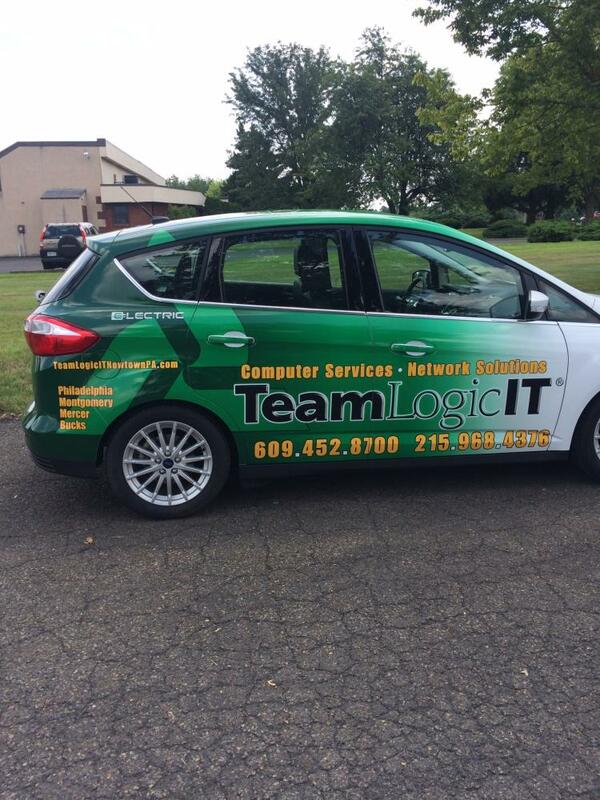 Vehicle advertising is one of the newest and coolest ways to expand your business. Broadcast your company wherever you are, whenever you leave the office. It’s also an easy branding method — just update your vehicle when your brand changes and voila — you’re set for months or years. 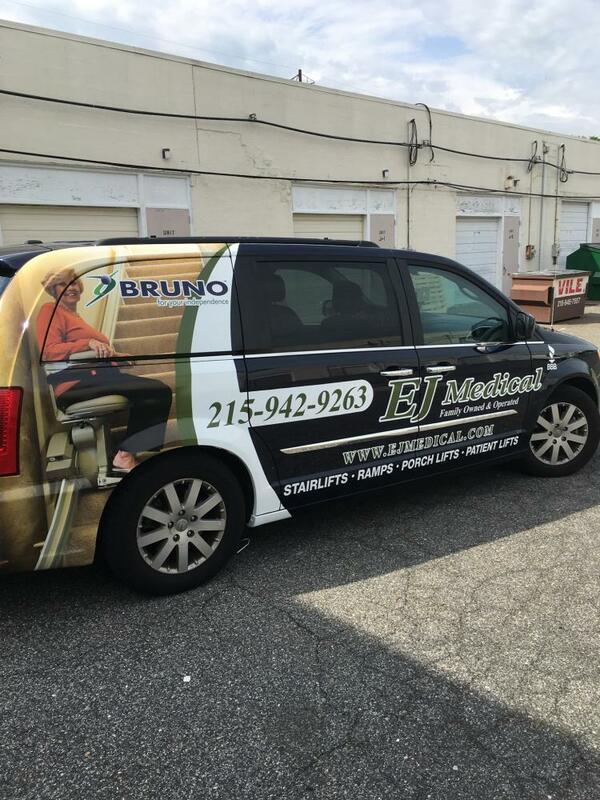 SpeedPro Imaging Eastern PA can help you build your business on the road with our custom vehicle wraps. If your company or organization is located in Philadelphia or Bucks counties or southern New Jersey, we can work on your project! Reach out today, and we’ll begin our mobile customizations. The efficiency of vehicle advertising lies in the visibility of your car as you drive around town. Keeping your brand information on display 24/7 allows people constant access to your business. 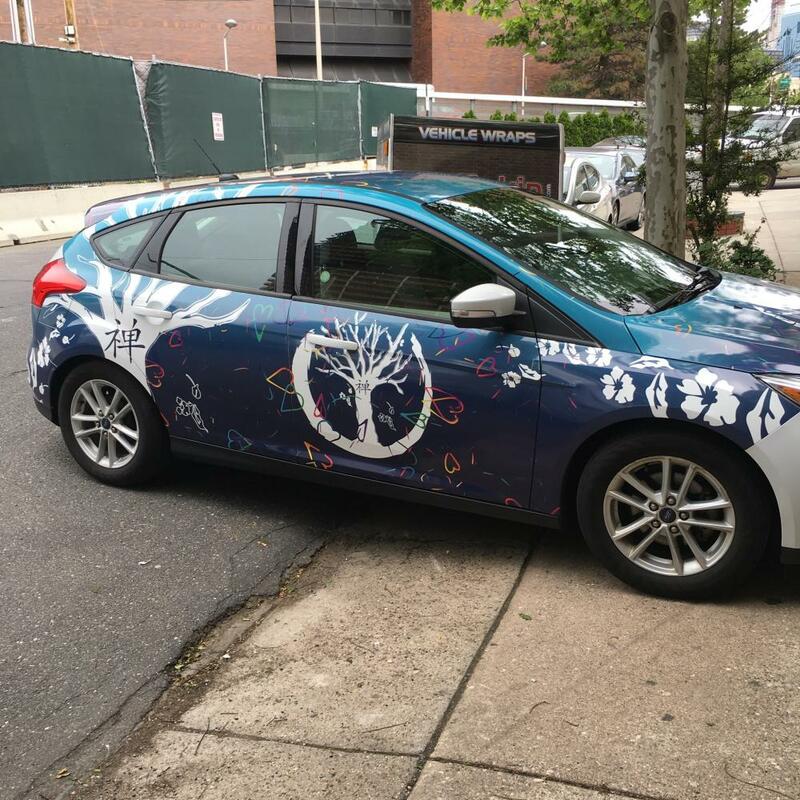 Your car’s colorful visibility will allow you so many more impressions at a much faster rate than traditional advertising methods. If you run or own a trucking company, fleet wraps are designed for you. Whether you’re sending out two trucks or 10, customize all of them to look identical and pack a punch on the road. Having a uniform look as your vehicles barrel down the highway will add to the attention they already receive as the biggest vehicles on the road. 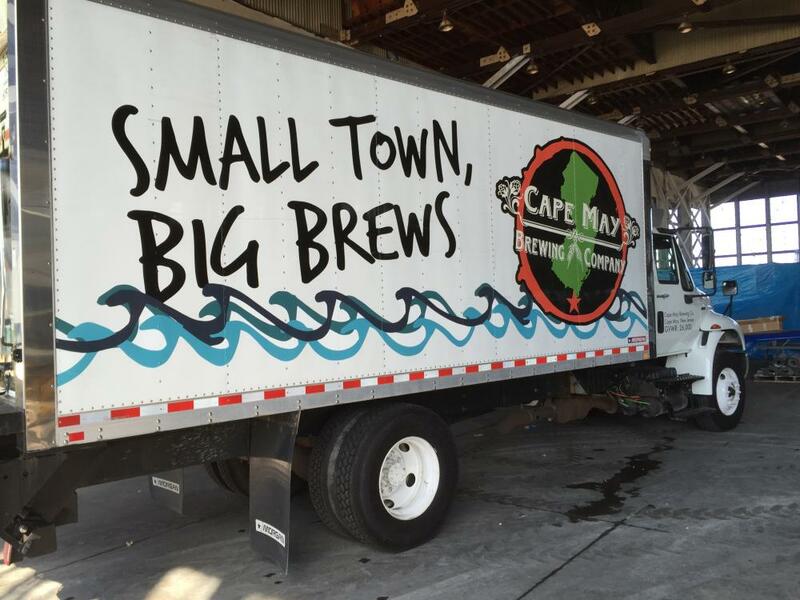 Covering your trucks’ hauls with your business name, logo or motto can emphasize your vehicles and attract attention from everyone who looks around. Owners of cars, SUVs, minivans and regular trucks can choose from two options — full vehicle wraps and partial vehicle wraps. These wraps are processed and designed the same way, but the difference will allow you to choose your coverage amount. A full vehicle wrap will cover all parts of your car, such as the hood, roof, windows, doors and back bumper. A partial vehicle wrap takes certain, specific elements of your car and wraps them. For example, you could choose to cover only your windows or your doors and front hood. Our team at SpeedPro has the design and marketing experience to guide your business in the right direction. Whether you’re an established company with experience of over 20 years or you’re a first-time, small business owner, we can point you in the right direction for how much coverage and visibility you should aim for. Want to brighten up your vehicle and bring new life into your business? Custom car wraps may be the answer for your needs, and we’re more than willing to assist. Call us today, and we’ll schedule a consultation to begin our design process with you.